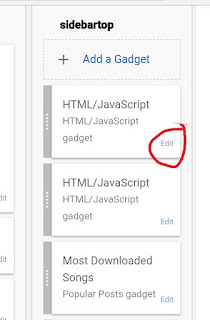 How to get the identification code of a particular Blogspot/ Blogger gadget has been a very difficult issue to certain blogspot Bloggers, especially the newbies. Okay, i have just decided to help solve this issue, based on my own personal tactic. This works very well and could help one for so many reasons. 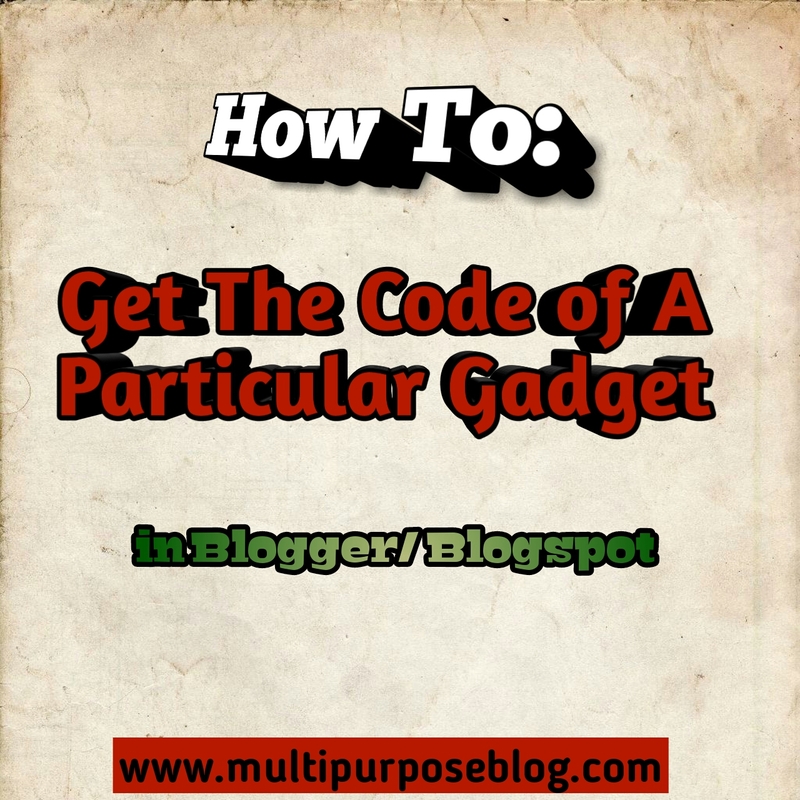 Step-By-Step on How To Get The Code of a Particular Blogger/ Blogspot Gadget. 1) Visit Blogger.com home page and select "Layout". 2) Go select the particular Gadget you want to get its code. 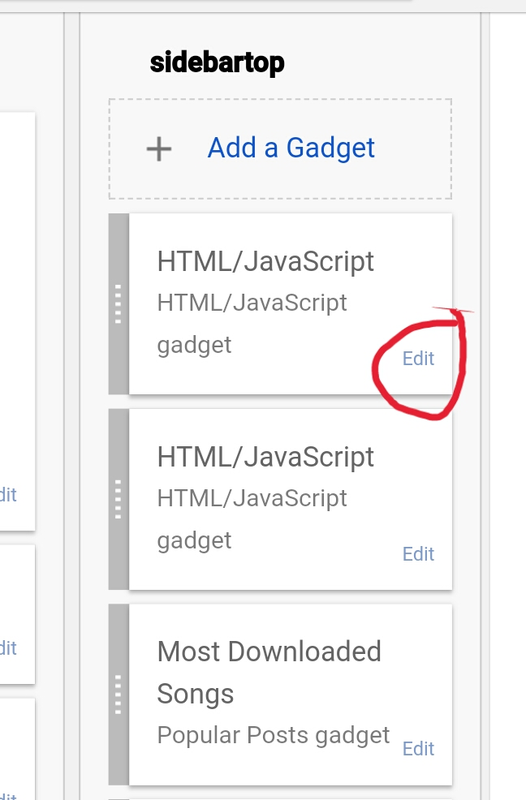 4) Now, click on the Address bar/ URL bar of your browser and select the last code you find there (i.e "HTML14") as shown in the below image. Yes! !, HTML14 is the code you need, you've got it, that code there is the code we've been talking about. Just proceed to what you wanted to do with it. Thanks for reading, consider reading other articles on my platform, i will appreciate helping you. Have any question???.. Use the comment section.